your customers, generate leads and reinforce branding. Rental Items are extremely useful if certain advertising products are not going to be used multiple times. MindSpace Digital Signage offers various great quality rental items such as LED screen rental, Advertising Players, Interactive and Non- Interactive Video Walls and Seamless Media. LED Screen Rental – Indoor and outdoor LED screen rental for your events, with different pixel pitches such as P3, P10 and so on. Digital Kiosk – MindSpace Digital Signage offers Interactive Kiosk Rental which takes collaboration and interaction to a new level and engages the audience. Touch screen Kiosk are essential for corporate events or tradeshows. 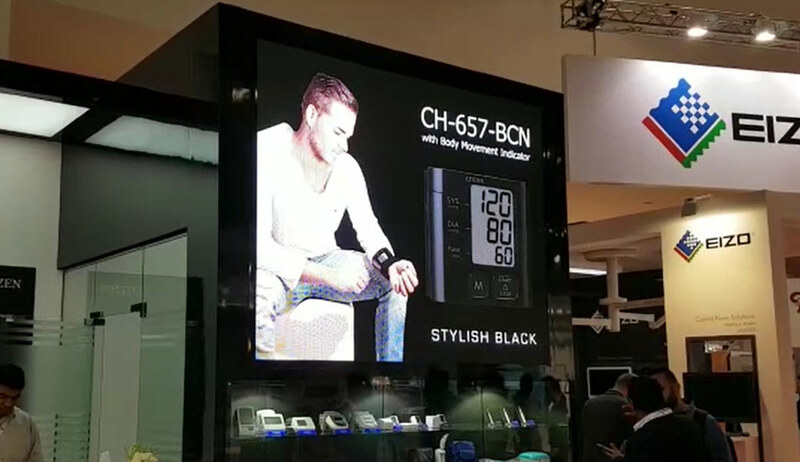 Advertising Players – Our digital advertising player has protected glass to the screen and the frame is made of high quality steel or aluminum. Content can be updated easily using a USB. Many AV rental companies in Dubai ensure that audio visuals will have a positive impact on your audience. Interactive and Non-interactive Video Walls – LED Video wall rental are ideal solution for engaging and addressing a mass audience with clarity. Our Video equipment proves to an ace communicator. Seamless Media – MindSpace Digital Signage has emerged as one of the credible company providing high technology and innovative Seamless Media having bright display. Retail & Marketing companies were the first to identify the potential of incorporating digital signages on rental to accomplish their goal. One can have the privilege of having digital kiosk on rental, video wall on rental, LED screens on rental, etc. the very next day at their venue without having to wait for weeks for delivery. 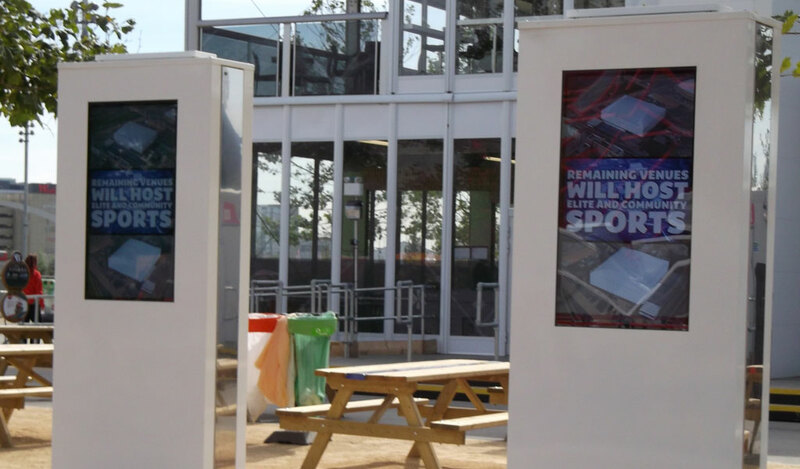 When you have campaigns for a limited time, Interactive Kiosk Rental & Advertising Players are the best options as you don’t have to worry about storing it after the campaign and every time you order you can have the upgraded version of the medium. 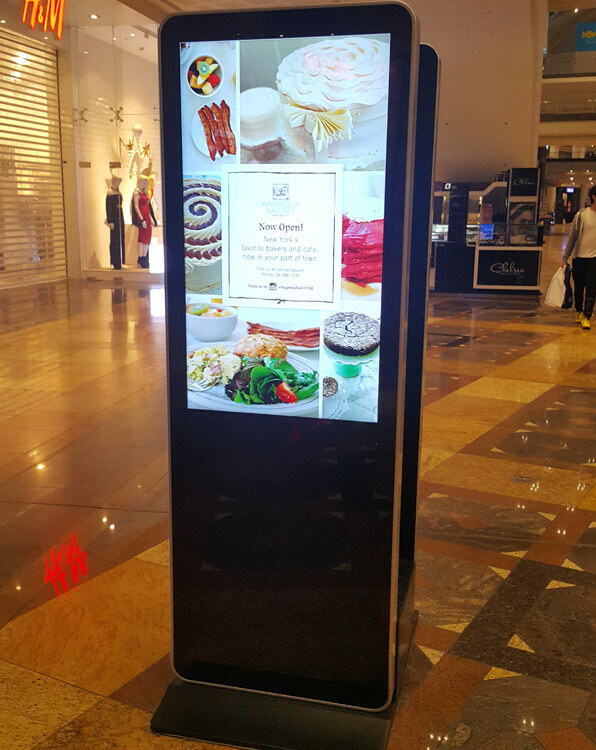 Mindspace Digital Signage has provided marketers with turn-key kiosks through the years, and built-in software to customize their marketing needs. 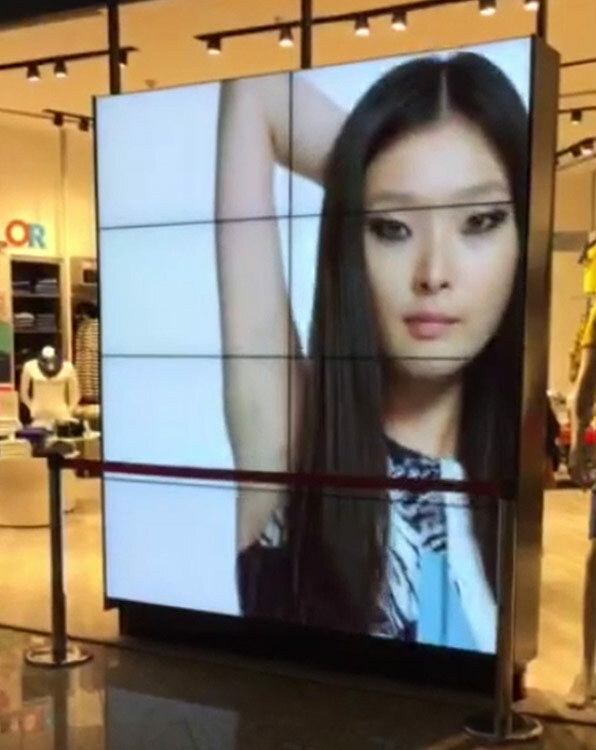 Digital Signage models deliver their powerful message through simplicity and with innovative designs. You get charged the same rate for services no matter when your event is. All types of equipment can be branded to reinforce your vision. Our expert consultants can give you bright ideas on how to engage your customers. Digital players can be controlled remotely from your desk on our easy to use CMS. Mindspace Digital Signage is one of the best AV Rental Company in Dubai known for offering premium quality LED screen rental and digital signage rental services. LED screens and digital signage is today probably one of the best ways to communicate with your target audience. If you own a business and participate in exhibitions, our LED rental screens are all you need to attract potential buyers to your booth. We are an AV Rental Company in Dubai that offers services at a cost-effective range. LED screens create an impactful impression on the audiences. It is the best way to attract potential buyers at an exhibition stand with the help of attractive graphic visuals. It helps in creating a good brand image and makes potential buyers feel that your organization has excellent service offerings. LED screens can do all the talking by itself at any exhibition or event. We provide rental equipment liked LED screens, video walls, and advertising players, interactive and non-interactive video walls. Mindspace Digital Signage is an av rental company in Dubai that offers an extensive range of services at really affordable rates. MindSpace Digital Signage is among av rental companies in Dubai that offers a variety of Rental Items that include Advertising Players, Video Walls, Seamless Media and Interactive Kiosk. These are among the top notch tools of marketing that help in generating better reach. Hiring these advertising mediums like kiosk for rent helps in saving a lot of cost and also helps in marketing strategies rather than spending time on installation. A company has to achieve its marketing goals in order to achieve its sales goals. For generating higher revenue, it is important to work on a strategy that is effective and innovative. 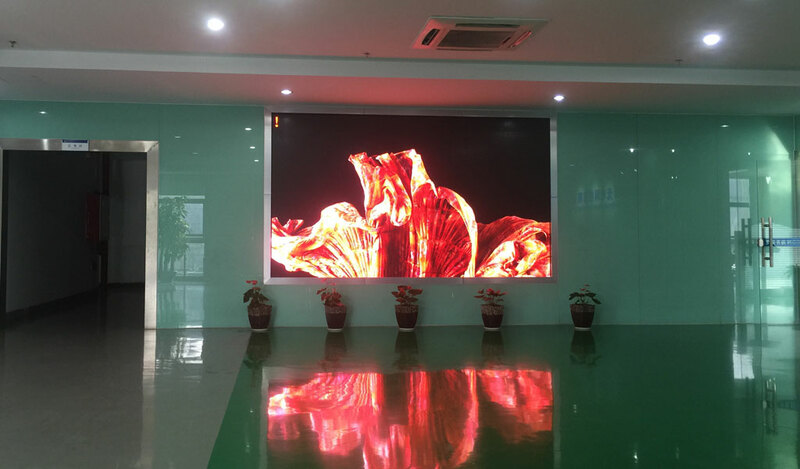 By hiring advertising items like interactive kiosk rental, one can not only save time, but also get MindSpace Digital Signage’s expertise to take care of the maintenance and installation part of video wall rental and other such products. Touch screen digital kiosk is a great way of interacting with your audience. It is a smart way of communication. 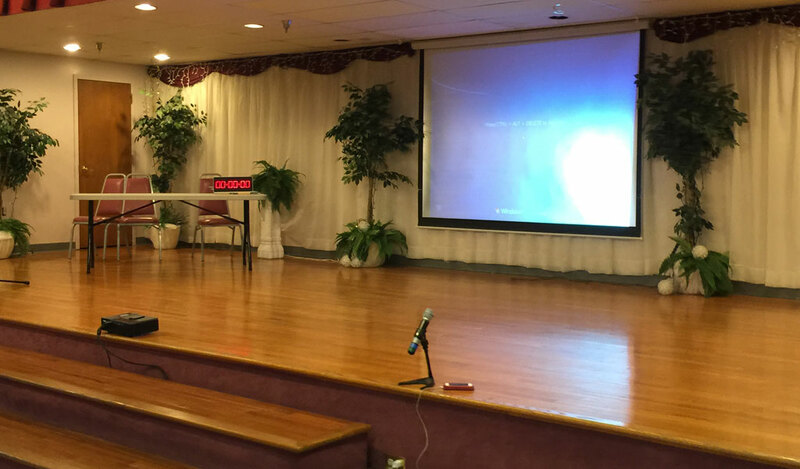 LED Video walls are ideal solution for engaging and addressing a mass audience with clarity. It proves to an ace communicator. Our rental advertising player offers various features like auto On-Off facility and is compatible with various file formats and also offers rental video equipment. A creatively designed Seamless Media or LED Screen rental Dubai will create the best viewing experience for your audience.